By jpower on April 18th, 2010 . 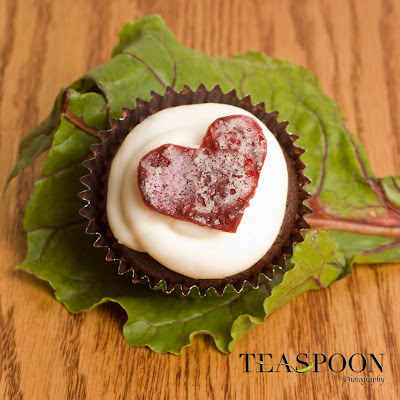 Filed under: Contests, Crafts, Cupcake Ideas, Cupcakes for a cause, Decorating, Events, Free . As for the competitive prizes, see below or Bella Cupcakes’ post on the winners. 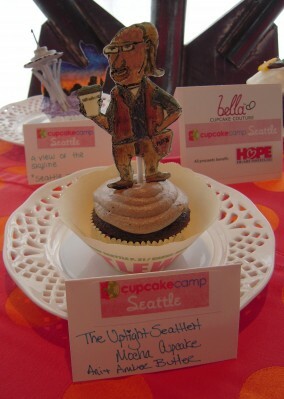 There were three competitive categories, Most Unique Ingredients, Best Seattle, and Healthiest, with a Professional and Amateur division within each category. 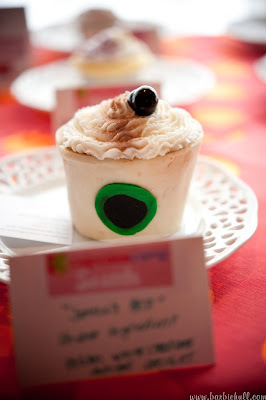 Last but not least is the youth division’s best cupcake prize. And of course no competitive cupcake event is complete without a cupcake eating contest (you can see the video here). 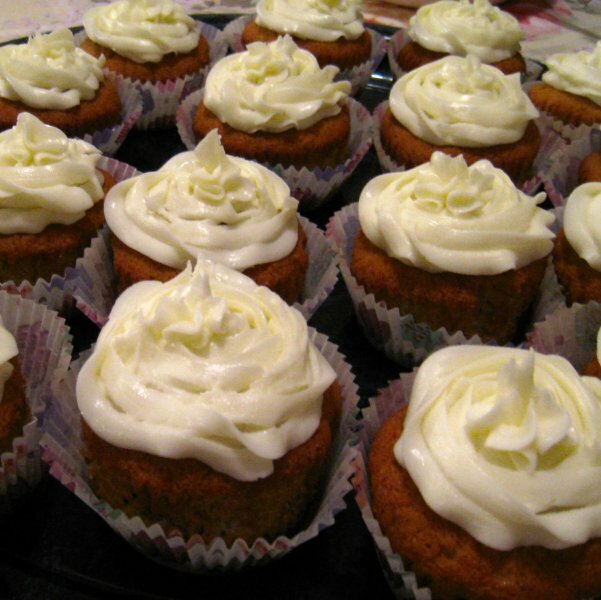 1st: NY Cupcakes / Limoncello with Raspberry drizzle. 2nd: Rocket Queens /”War Pig” Chocolate cake, smoky chipotle, bacon; topped with white chocolate buttercream and candied bacon. 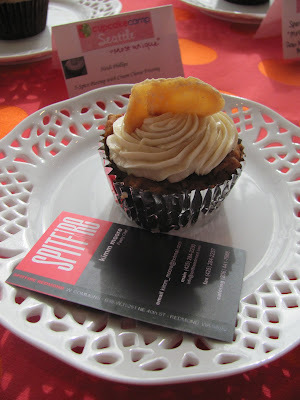 Honorable mention: Kimm of Spitfire- Kimm-chi (Korean pickled cabbage) with grated carrot, zucchini and ginger frosting. Sweetened with agave nectar. I guess first and second prize must’ve tasted really good, because I don’t think that those are particularly unique ingredients, though I admit I may be jaded by the flavor proliferation of the Seattle cupcakery scene . 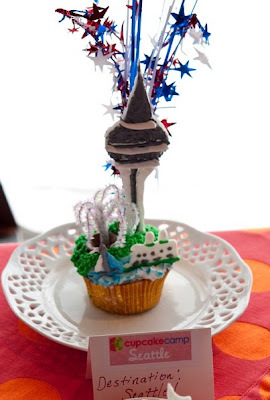 I still say that if you’re giving prizes for the weirdest stuff you can put in a cupcake and still be edible, kim-chi definitely takes first prize. A banana, chocolate chip cupcake with peanut butter frosting and a slice of bacon on top. A treat the King would have surely loved. Personally, I think that the Red Goat should’ve gotten an special prize for unique ingredient too – I can’t say that I’ve ever seen goat cheese and beets in a cupcake before. 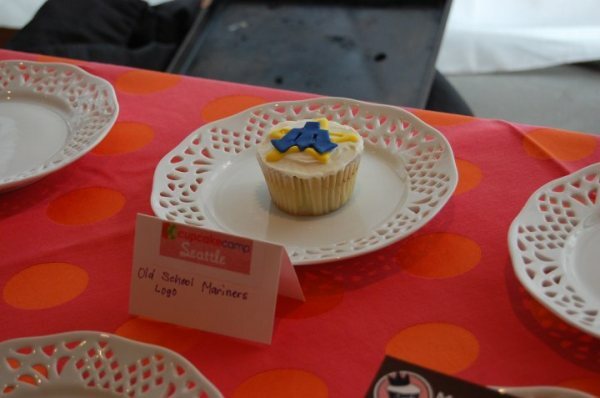 I was particularly impressed by the youth category…kids in grade school did better cupcake decorating than I ever could. I salute the next generation of cupcake makers! « Johnny Cupcakes Suitcase Tour, Coming Soon to a City Near You!